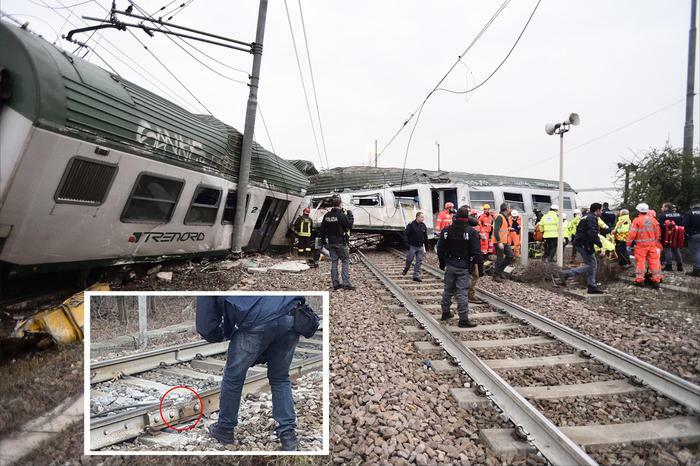 Unfortunately, this morning one of the worst train accidents in Lombardy took place. The place is located a few hundred meters from our headquarters. We express our condolences for the victims and a wish for a speedy recovery for the wounded.